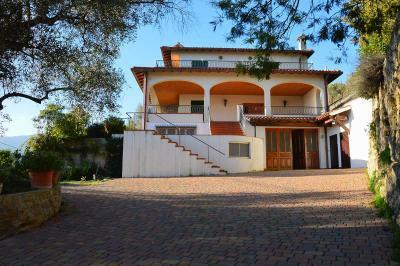 Elegant Villa in Ospedaltti, Liguria, the Italian Riviera. 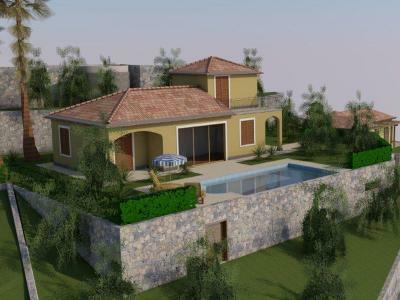 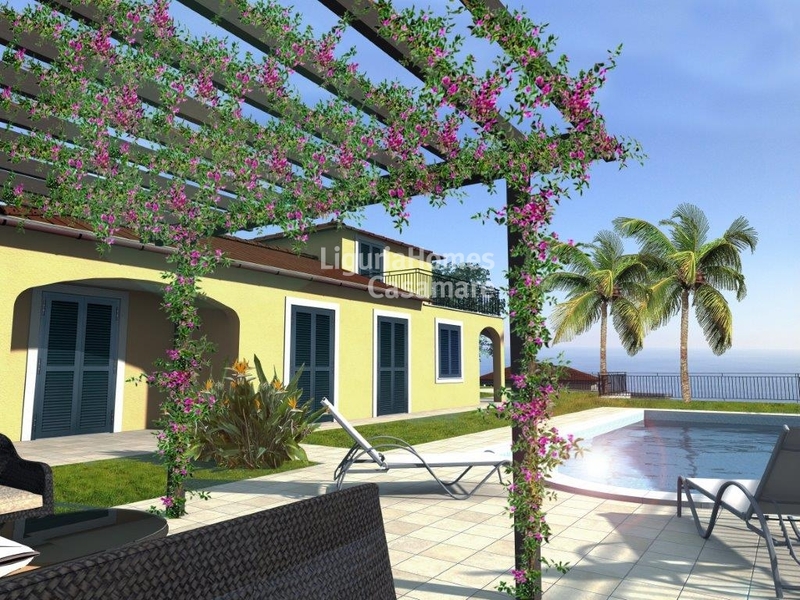 Situated in a panoramic position, Villa in phase of construction that will be finished to the purchaser's taste. 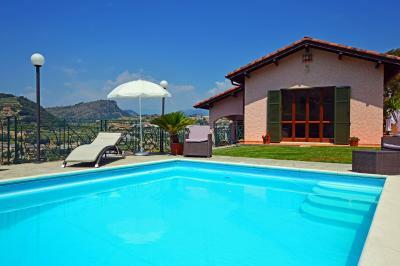 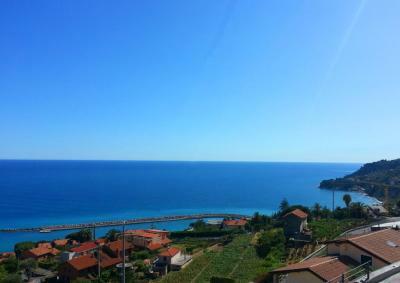 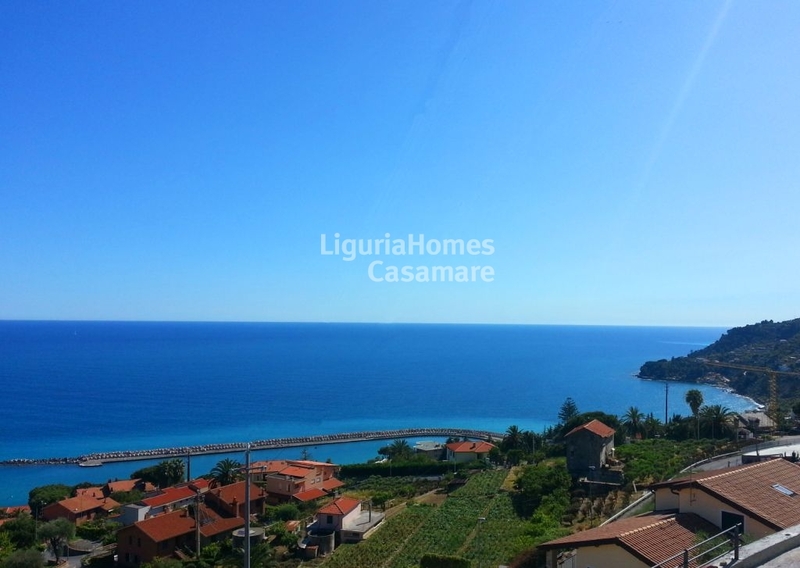 This Villa for Sale in Ospedaletti, Liguria enjoys a stunning sea and an exclusive infinitive swimming pool. 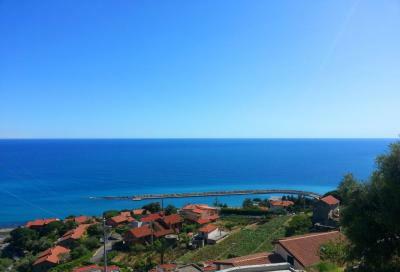 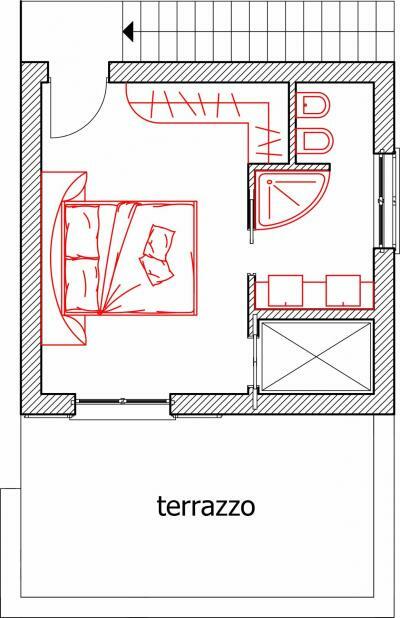 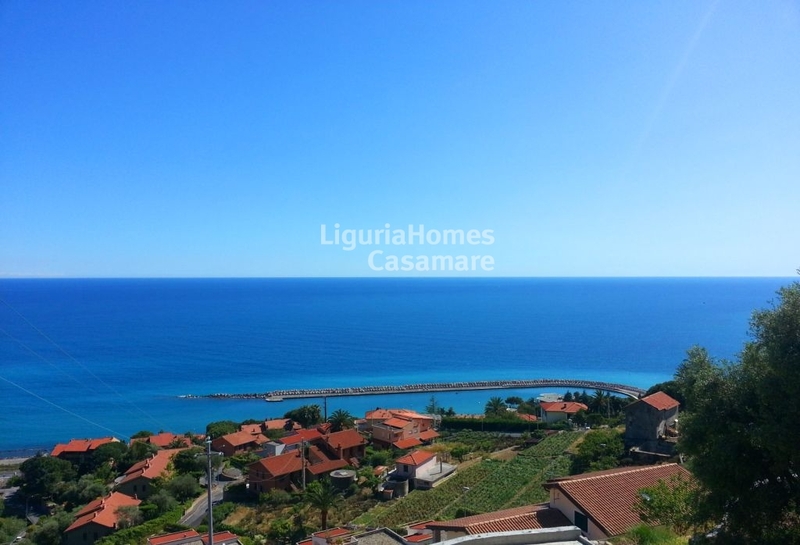 This elegant Villa for Sale in Ospedaletti will be on one level + tower and will consists of: entrance hall,large living room with a nice terrace overlooking the sea, kitchen, four double bedrooms and 5 bathrooms. 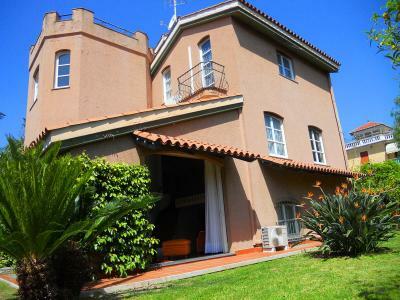 This property for Sale in Ospedaletti benefits a private garden of approx 4,000 m2. 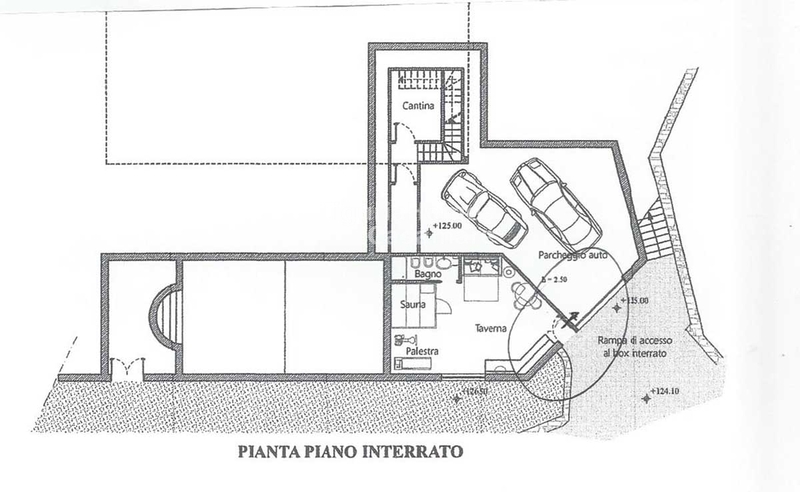 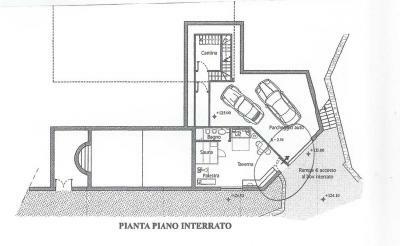 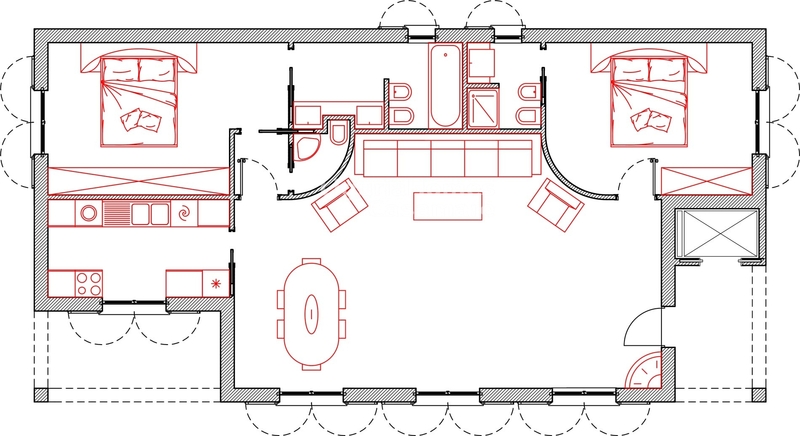 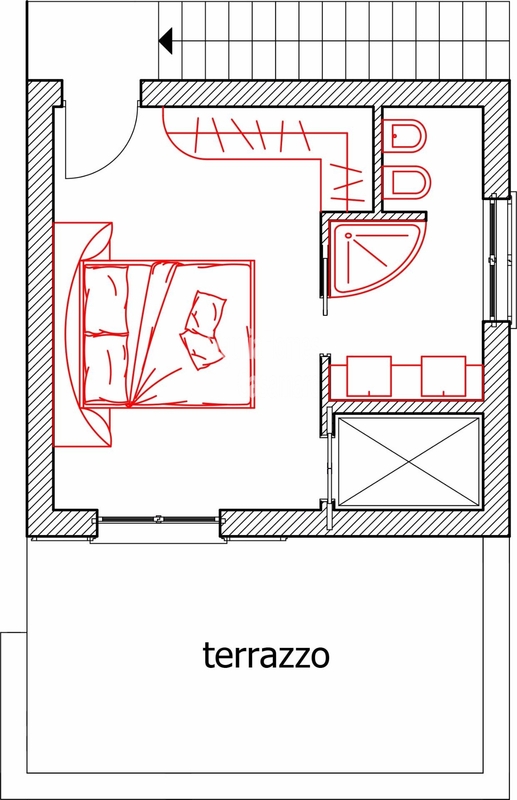 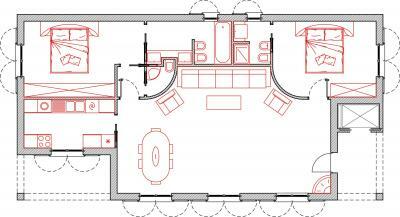 A double garage, wine-cellar are also included.